Copyright restrictions prevent Distributed Proofreaders from working with recent publications so, by the very nature of what we do, we constantly look back towards the past and compare our present circumstances with reports of similar experiences from times gone by. Now that the Christmas season is upon us, I wonder if the Christmas spirit has been the same in past times, if people a hundred and fifty years ago had a similar spirit or performed similar practices in their Christmas festivities as we do today. 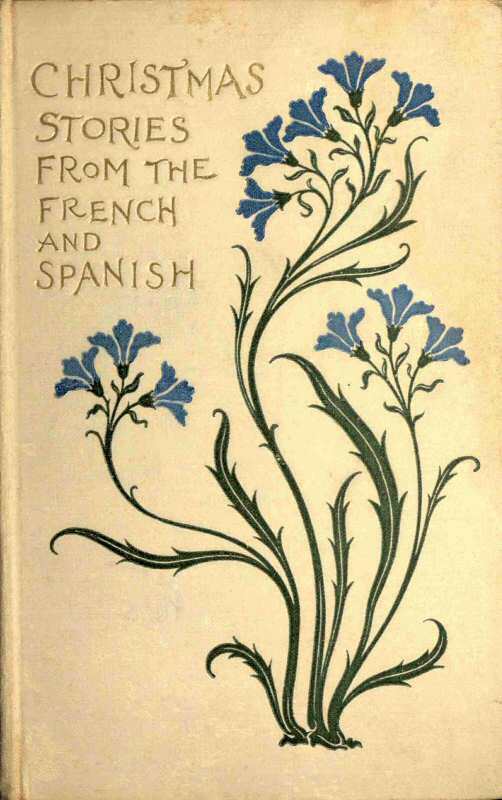 This came to my mind when post-processing Christmas Stories from French and Spanish Writers, by Antoinette Ogden, an anthology published originally in Chicago, in 1892, containing nine French and six Spanish tales, translated into English, and written several decades earlier. In these fifteen stories I found features that were similar to, and others that were a bit different from, our present way of celebrating Christmas. Religious practices, Catholicism being the main religion of both France and Spain, are evident in most of these tales. Where religion is not present, Christmas appears more like a social event. In the French tale “I Take Supper with My Wife,” by Gustave Droz, the central point is how charming it is to have a quiet Christmas dinner at home, when it was expected to be had outside in a social gathering. And in the delightful story of Alphonse Daudet, “The Three Low Masses,” the crux is the clash between religious observance and gluttony. One thing that surprised me is the deep dramatic content in tales that are expected to be gentle, full of optimism, and suitable for children. 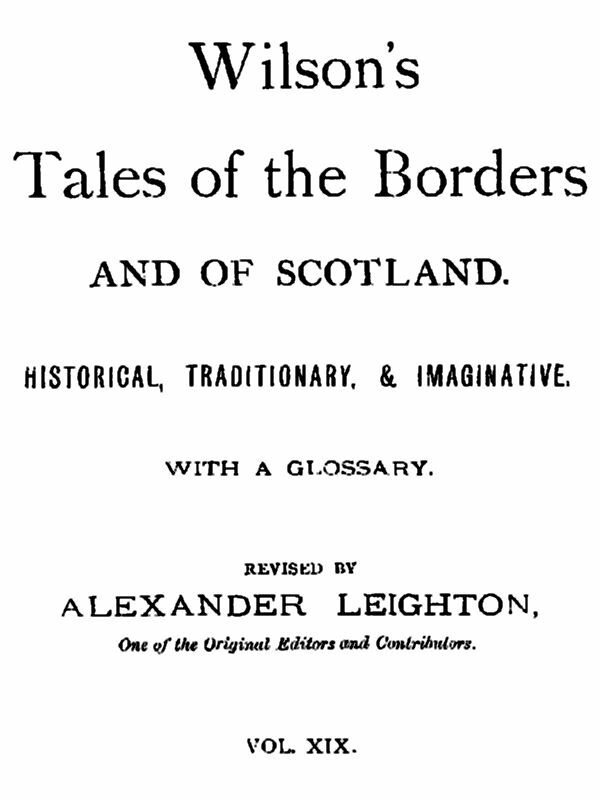 In half of the tales of this collection, death is present, usually at the end. But in Benito Pérez Galdós’s “The Mule and the Ox,” it is present at the very beginning, most of the tale happening around a child’s coffin. Nevertheless it is a gentle story, where fantasy and dream, the more child-like properties of a tale, do soften and brighten the raw sadness of the scene. In all these stories Christmas Eve is more important than Christmas Day, just as in present times. Christmas Eve is pictured as a warm familiar gathering for those in deprived classes, evolving into a more social and public gathering when we move to an upscale world. This is the central point of “The Poet’s Christmas Eve” by the Spanish author Pedro Antonio de Alarcón, where the poet, unwilling to go to the conventional party he is expected to attend, takes refuge in a café where he reflects, to the lyrics of a seasonal carol, on the differences between his childhood and his present adult life. Let’s be merry while we may. que me voy a emborrachar. Who come back — never! Horrible thought! Cruel sentence, the definite meaning of which was like a summons to me,—death beckoning me from the shadows of the future. Before my imagination a thousand Christmas Eves filed by, a thousand hearths were extinguished, a thousand families that had supped together ceased to exist,—other children, other joys, other songs, lost forever; the loves of my grandparents, their antiquated mode of dress, their remote youth, the memories thereof that crowded upon them; my parents’ childhood, the first Christmas celebration in our home, all the happiness that had preceded me! Then I could imagine, I could foresee, a thousand more Christmas Eves recurring periodically and robbing us of our life and hope,—future joys in which we should not all take part together, my brothers scattered over the earth, my parents naturally dying before us, the twentieth century following upon the nineteenth! How depressing! However, if we use Christmas time to reflect on our own lives, to remember the past, to foresee what is to come, especially if it is not good or amiable, when the future comes it may find us prepared, aware and resolute. Considered globally, the Christmas festivities in these stories are not so different from ours, even if there are some differences in the detail. What these stories show is that they are not Christmas tales for children, but for grown-ups. That they are not, most of them, tales to be read to the family around a Christmas tree or a Christmas manger, but literary works to be savoured alone; tales not only to be enjoyed but to be reflected upon. The main components of the Christmas spirit — hope, good will, forgiveness, fair-play with men and God, attention to the weak and the poor, generosity and unselfishness — are indeed present as a central theme. Christmas is a time of year to show the best of ourselves. It was already so in the 19th century. It should be so in the 21st century. My best wishes for a merry (and thoughtful) Christmas to all members of Distributed Proofreaders.